Be the envy of all your mates with the spokie lighting LED dust covers! About as close to a Tron Light Cycle as you can get! 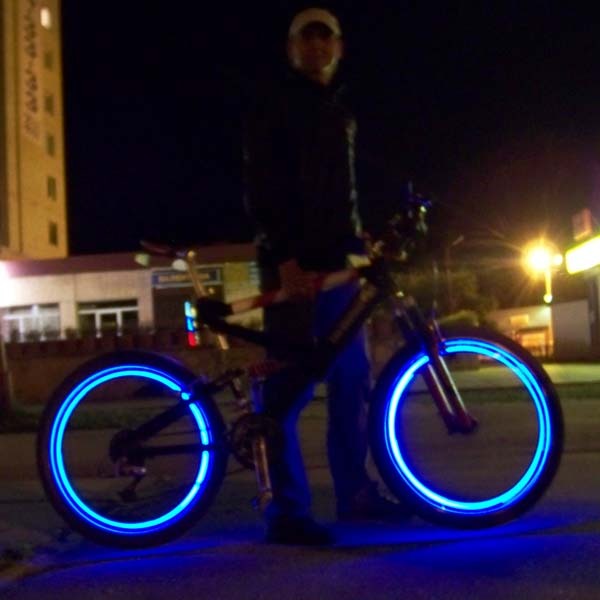 Add a bit of colour to your night time cycling. 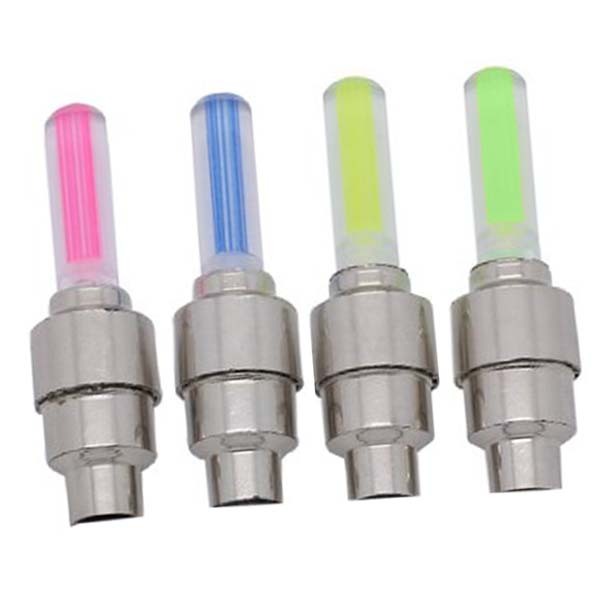 Simply replace the dust cap on your bike with one of these and your wheels will be a whirl of colour next time your out on your bike in the dark. Please note - in the UK these are not road legal for motor vehicles.